The answer is, “Yes! 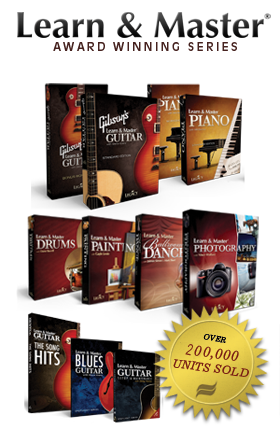 With Gibson's Learn & Master Guitar Home School Edition, you don’t need to know how to play.” Professional guitarist and teacher, Steve Krenz does all the teaching for you. We keep you involved using our 2-DVD Teacher Resource Set and 68-page Teacher’s Guide book so you can keep up with your students’ progress as they work through the 20 Lesson DVDs. You’ll never get lost. The Teacher’s Resource DVDs literally “talk you through” exactly what to ask for and expect from your students at each point. A comprehensive Scope-and-Sequence, plus reproducible Weekly Practice Logs keep you on top of the entire musical education process. You’ll know what your child should be learning all the way through this 2-year curriculum. The average cost of a 30-minute guitar lesson is around $35 each week. That’s $140 a month - over $1600 per year! And that’s to take lessons somewhere away from your home, on someone else’s schedule, from someone who may not even be a good teacher. You can avoid the hassle and cost of expensive private lessons—the driving and scheduling—and learn in the comfort of your own home, on your own schedule, at a fraction of the cost. It is my hope that the material here and on the DVDs will help you guide your student through the wonderful process of learning guitar. The Teacher’s Guide contains numerous helpful resources for you. A Scope and Sequence is given as a suggested way to break the course into two years of 36 weeks each. I list several ideas as well as outside resources for you to acquire in order to get your student started off right. A reproducible Weekly Practice Log is given to help organize your student’s practice time. 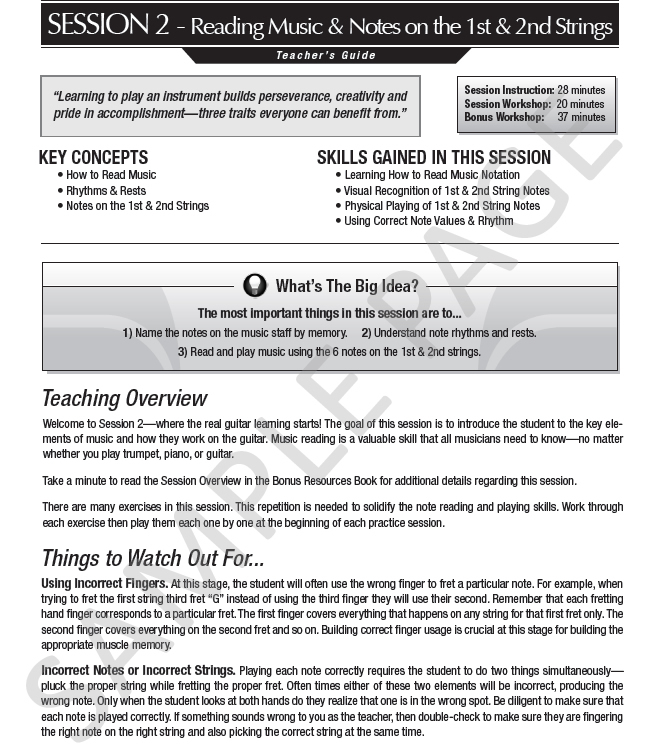 The resources in the Teacher’s Guide for each session are divided into two parts. The first is a Teaching Overview. The Teaching Overview provides helpful suggestions on what your student will be learning, ways to help them, and things to watch out for at each stage. This information is followed by a helpful Teaching Thought. 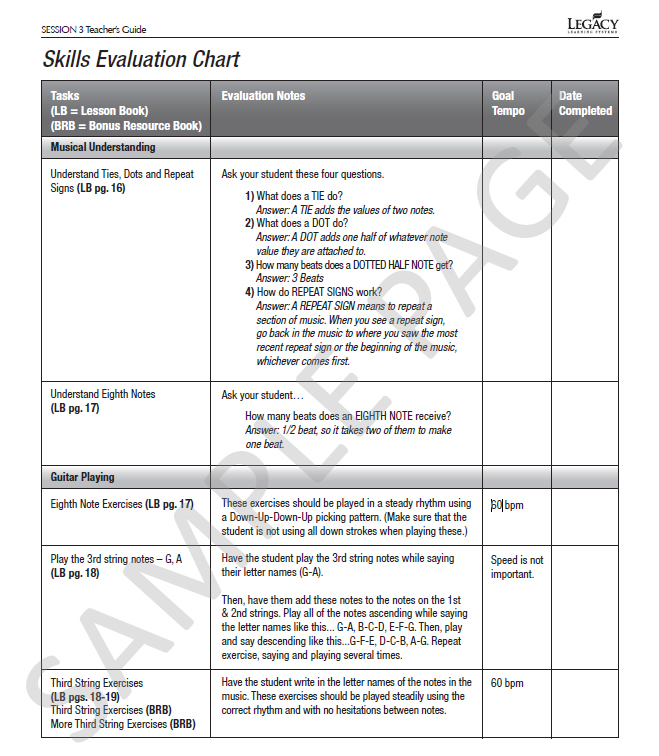 The second section of each session’s materials is the Skills Evaluation Chart. 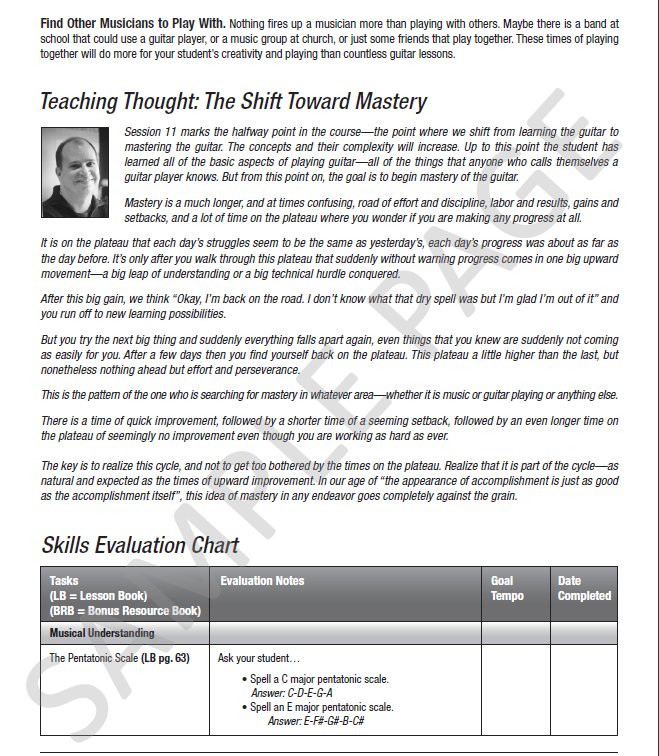 The Skills Evaluation Chart is for you to use when your student has gone through the material and is ready to be evaluated on their progress. This chart includes every concept, exercise and song for the session with notes on how to evaluate your student on each task. If the student needs to play something at a specific speed, then it will be given as the Goal Tempo. When each task is completed, mark it down in the Date Completed Column. 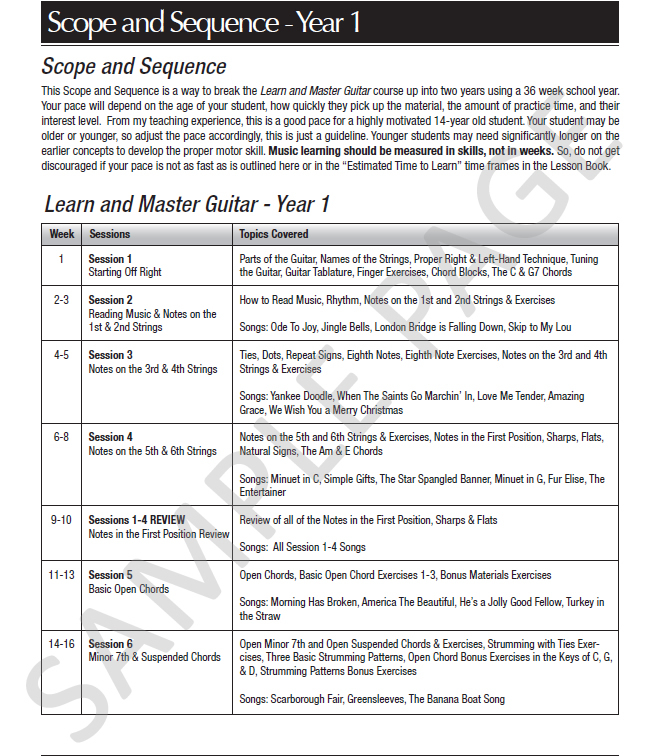 This guitar learning process will change your student from being a music listener to a lifelong music maker. You are starting out on a road that will give your student a lifetime of music. Thanks for letting me be a part of this amazing journey with you. Here are some excerpts from the printed Teacher's Guide to give you an idea of what's inside. 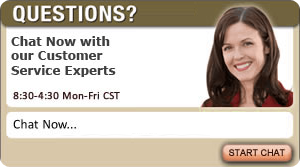 Click on each thumbnail for a larger preview.